Back by popular demand, Pam Oslie, has a new and amazing book out! Pam is a gifted woman who is one of the top aura readers in the world. Visit her wonderful website and learn more about her here. 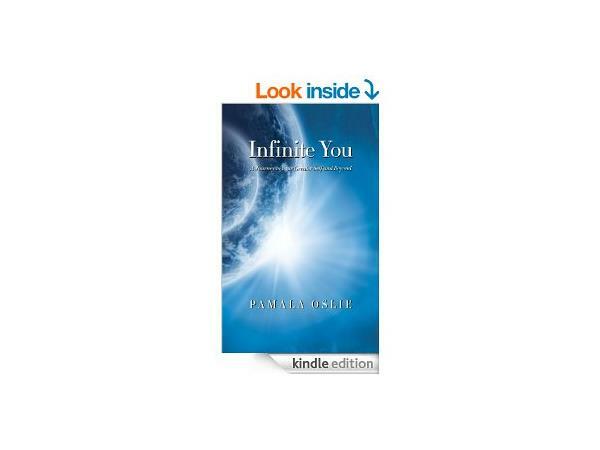 Her new book, Infinite You: A Journey to Your Greater Self and Beyond, is beyond spectaculor! Pick up a copy before the show (it's on kindle too!). Join us as we discuss the true possibility of other dimensions, quantum physics, and more. Listeners always learn so much from Pam's presence and positive energy.